A special, personalized study space will encourage your child to do their homework and to stay organized. 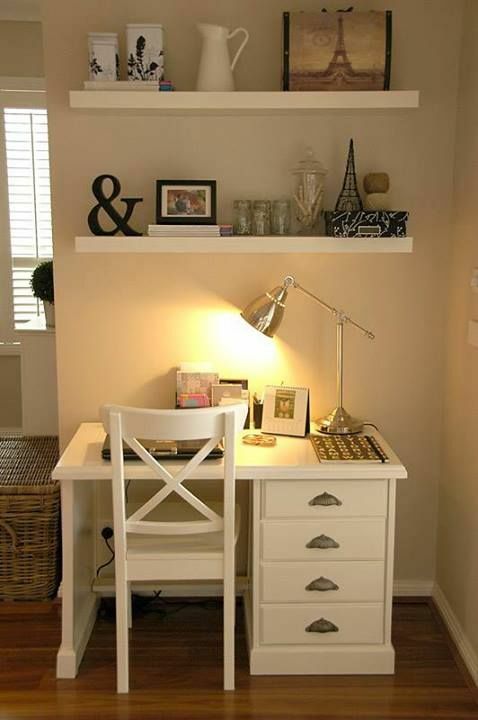 The ideal study space should be well lit, clutter free, and have minimal distractions. But the area should also reflect your child’s style and be a comfort zone to learn, discover, work, and grow. Consider these five ideas for the perfect children’s study space. Homeowners today expect a lot from their kitchens. The kitchen must function not just for preparing food but for paying bills, studying, gathering and entertaining. In general, today’s kitchen is never too large or too extravagant. And, more importantly, realtors agree that if you invest in your kitchen, you will get your money back when it comes time to sell. See what Falconcrest Homes‘ in-house interior designer Anna Jilon recommends for five kitchen upgrades for your new home that you should not skimp on. Buying a new home is an exciting and wonderful time. But once the process starts, future homeowners quickly find out that a lot of hard work and planning must come first before the highly anticipated move-in date: saving for the downpayment, the exhausting process of finding the perfect home, and obtaining the best mortgage to fit your financial situation. Unfortunately, in the rush to move into their perfect new home, some future homeowners neglect to investigate the best options for a mortgage and instead take the first one that comes along. A mortgage, however, is a long-term commitment and should be entered into carefully. Otherwise, a homeowner could end up with the wrong loan and potential financial problems. Here are five things to consider before choosing a mortgage.